Recently we saw Rancho Obi-Wan sell a complete set of Star Wars action figures at auction for $11,5000, which leaves it up for debate of whether or not the figures were worth the price they sold for, but hey, it was for charity. However, look at what you could get for three times as much. A private collection valued for over $100,000 is up for sale for the dirt cheap amount of $35,000. 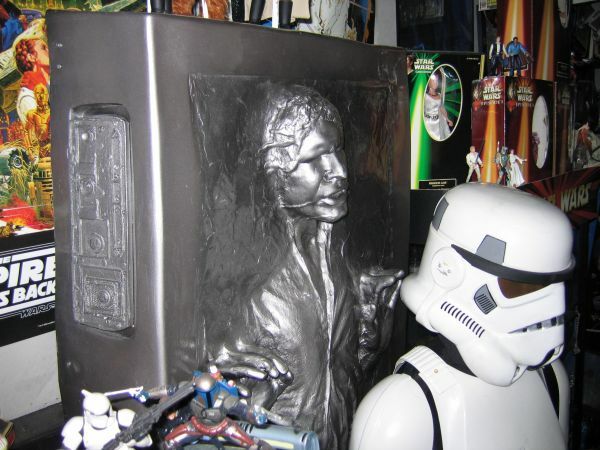 This Star Wars collection has not only action figures, but comic books, posters, and one of my Holy Grails, a life size carbonite frozen Han Solo. This is a collection that started in 1977 and ended approx 2005. Appraised at more than $120K. Everything has been in climate controlled storage for the last 2 years. Boxed and ready for pick up. Has never been around smoke and limited sunlight until 2003 when put into a sunlight free display building. Moved to climate controlled storage in 2010. 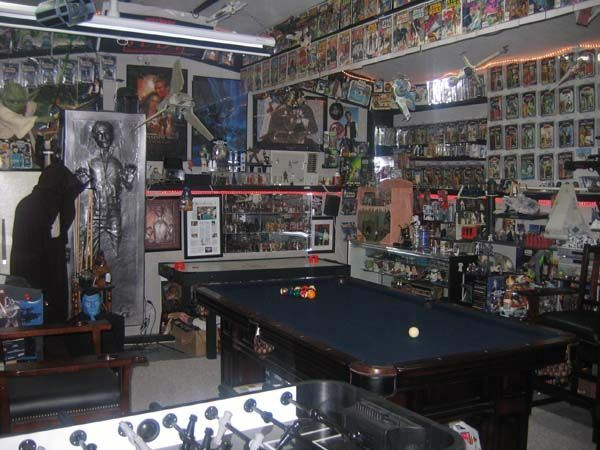 Life size statues including Han Solo in Carbonite, Anakin, Stormtrooper armor, all vintage figures (nearly 100 MOC), numerous limited edition pieces from Master Replicas and Gentle Giant, Data East pinball, many autographs of the actors on 8Ã—10 glossy photos, Chrome figures MOC, virtually every figure made up to and including some ROTS, posters, too much to list. Please email for more information. 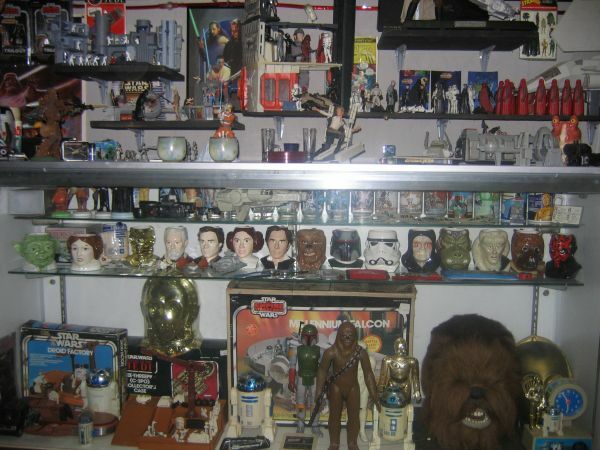 You can see a news report on this Star Wars collection from a few years ago. So, what do you think? Anyone interested? Is worth the discounted sticker price? But man, that would be fun to sort though if you had that kind of cash! You're probably correct Brian, but wow is right, it would be a blast to look through it all.